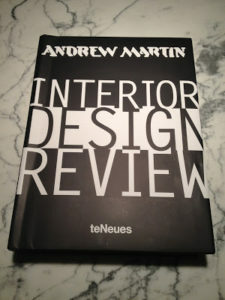 This is the international volume of Andrew Martin’s INTERIOR DESIGN REVIEW # 16. The annually published title, dubbed “The Bible of Interior Design” by the British daily national newspaper The Times, highlights the year’s best work from designers all of the world. 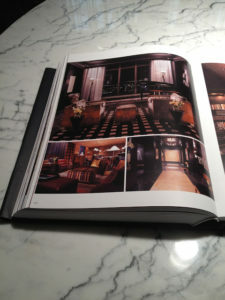 Thousands of design projects are submitted for consideration for the book each year. We are proud to have two of our projects featured in this year’s volume. 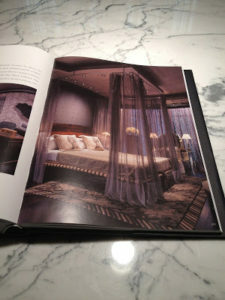 The opening pages are of our Pebble Beach project on 17 Mile Drive of California. The house was a five year team effort with client, architect (Jon Gilbreath of Houston) and contractor. The team effort of creative energies provided a house of exceptional details and personal statements of the client. 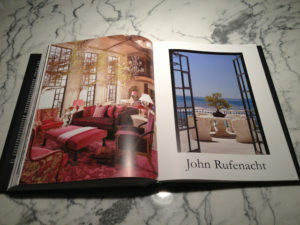 The following pages are views from the Penthouse in the River Oaks area of Houston, Texas. 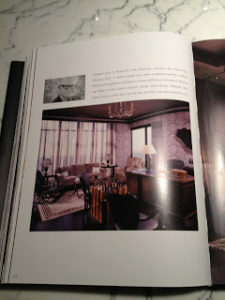 The clients extensive collection of art and American crafts where one of the main considerations of the design. One of the unexpected element is the black/brown crackled wall finishes.